Mel Bosworth: More Library. More Fun. 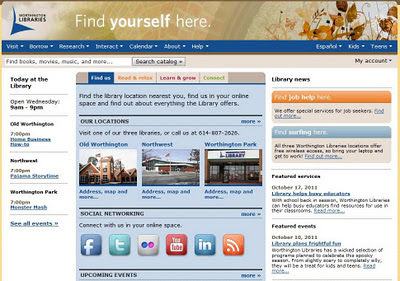 Freight has now made a home for itself at the Worthington Public Library in Worthington, OH. I think that's awesome. I think you should go check my book out. CHECK IT OUT.